This buys you exclusive use of the fully-staffed villa and all amenities that come with it as described on each villa page. Rates are based on double occupancy per bedroom. 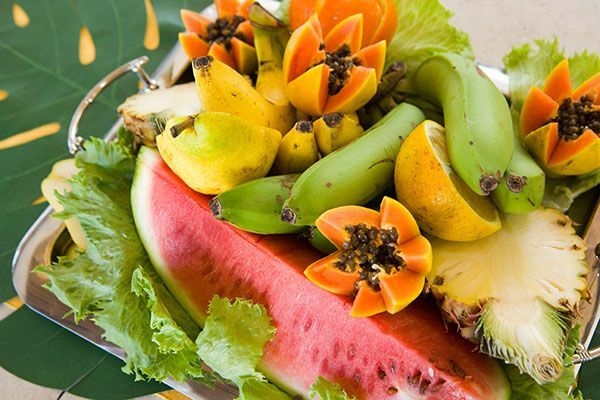 Food, glorious food, is yet another reason thousands of people choose the villa vacation. 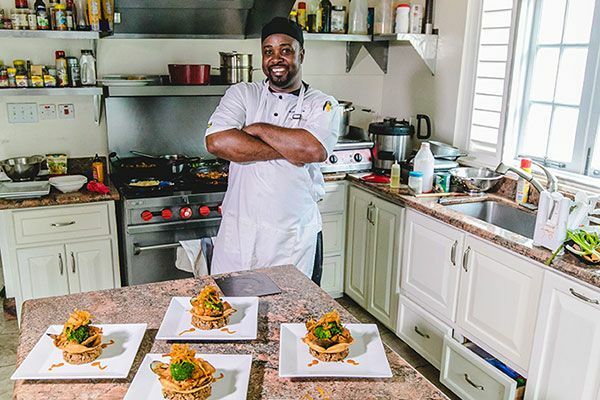 The Jamaica Villas by Linda Smith Gourmet Cuisine Cooking Course was started in 2004 to raise the bar on everyday menus, and our chefs brilliantly rose to the challenge! A typical grocery budget is $55-$65 per adult per day and $25 per day for preteens. This may vary up or down depending on market prices and menus. If you request shrimp, lobster, imported beef or large quantities of other food items, this estimate will increase. Your cook will pre-purchase your first few meals, pantry staples and a small starter bar (a few bottles of Red Stripe, moderately-priced wine and rum). Additional alcohol requests will increase your budget. If you wish to go to the various markets with your cook, you are welcome. Otherwise, simply review with her your tastes and distastes and she'll handle it all while you stay at the villa and relax. At week's end, she will present receipts and reconcile your account. [Note: A few villas have higher food and beverage budgets.] We cannot accept prepayment for groceries or staff gratuities at Tryall Club villas. Please be prepared to pay for your groceries with cash or credit cards and to tip your villa staff and driver with cash. They will welcome both US and Jamaican dollars. On your first day at the villa, your cook will meet with you regarding menus for the week, then finish the week's shopping. At that time, you will give her cash for your food and drink plus her $60 taxi fare. Plan to pay for your groceries and gratuities in cash. Both USDollars and JADollars are welcomed. Alternatively, if one or more of you wish to go to the supermarket with your cook, you may use your credit card. (Stores will not accept your card from your cook if you are not present with her.) Roadside vendors of fresh fruits and produce will require cash. 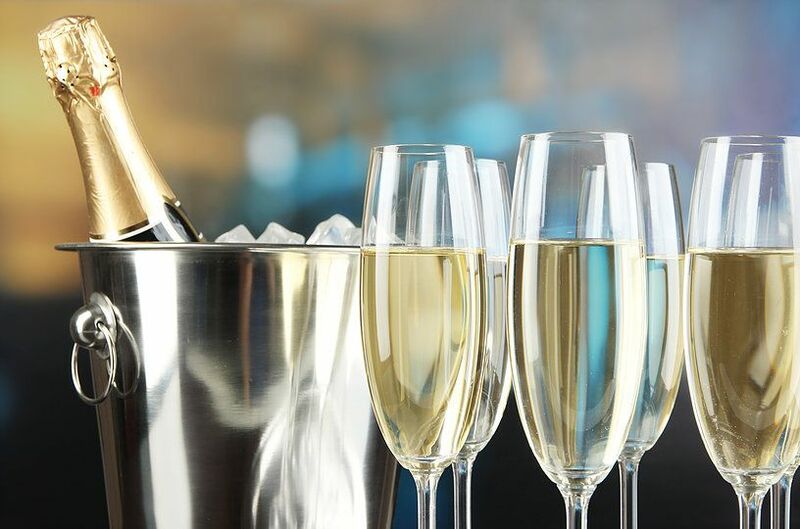 Click Here to find our list of better wines and spirits which are available to our guests and email your selections to orders@indulgejamaica.com. Or visit their website indulgejamaica.com and order online. All items will be delivered to your villa prior to your arrival. There are no refunds or returns on items purchased. US$45 delivery fee applies to each order. Prices are subject to change without notice and all items are subject to availability. Orders can be placed online but payment will not be taken until all items are confirmed. Indulge Concierge Services Jamaica Ltd. has serviced Jamaica’s villas since 2010. Indulge offers our villa guests the option to purchase a variety of wines and spirits which are sourced in Kingston before they arrive in Jamaica. A confirmed invoice and prepayment guarantees your selections for your vacation. They are proud members of Jamaica Association of Villas and Apartments (JAVA) and Jamaica Hotel and Tourist Association (JHTA) and are endorsed by them as villa concierge of choice! Recommended staff gratuity at the end of your stay is 10% of the villa rental in High Season, 15% in Low Season, divided among your staff members in accordance with the Gratuity Guide you'll find in your Welcome Book. Plan to pay for your gratuities in cash. Both USDollars and JADollars are welcomed. (Silent Waters requires prepayment of gratuities). We recommend our excellent drivers and their air-conditioned vans either fulltime or on call. Fulltime driver service is $975 per week plus 15% gratuity; this includes 1 complimentary tank of gas. Alternatively, we can rent a self-drive car for you (left side driving, right hand steering.) Click here to see our complete schedule of rates. For dedicated support, employment of a nanny enables the best of all holiday worlds: carefree parents and children being cared for nearby. Generally our nannies work for $10 per hour (rates may vary). Plan to pay also approximately $20 per day for your nanny's meals. We can provide cribs and high chairs on request, for a modest fee. Staff in all our villas love children. Additional guests attract additional charges. This fee is waived for infants under 6 months of age. Most villas charge $30 per night for each additional guest. The following are exceptions. A 25% deposit confirms a reservation. Balance is due 60 days before travel. No refunds for cancellations are made within 60 days prior to scheduled occupancy. For cancellations 61 or more days prior to scheduled occupancy, we will refund all deposits less a 20% cancellation fee. For Thanksgiving week a 50% deposit confirms a reservation. Cancellations made 91 or more days prior to scheduled occupancy, we will refund all deposits less a 20% cancellation fee. Holiday Deposits and Final Payments for Rio Chico, Lime-Acre and Sundown are non-refundable. For Christmas and New Year's week requires a 50% deposit as well an earlier final payment deadline. Cancellations made more than 120 days prior to scheduled occupancy, we will refund all deposits less a 20% cancellation fee. Holiday Deposits and Final Payments for Rio Chico, Lime-Acre, Sundown and Sea Grapes are non-refundable. For all reservations under $10,000, a $50.00 handling fee applies to each booking to cover administrative costs. For all reservations $10,000 and over, a $99.00 handling fee applies to each booking to cover administrative costs. See our Frequently Asked Questions, send us an email at info@jamaicavillas.com, or call one of our knowledgeable agents at 301-229-4300. We'll be right here with the answers!